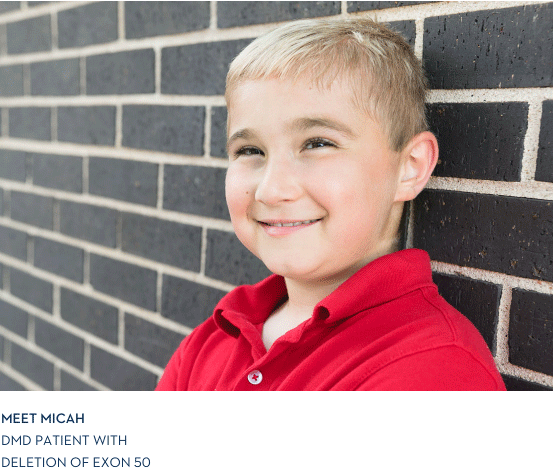 Sarepta is committed to supporting patients with information to help them better understand Duchenne muscular dystrophy, how EXONDYS 51 works, and EXONDYS 51 therapy. 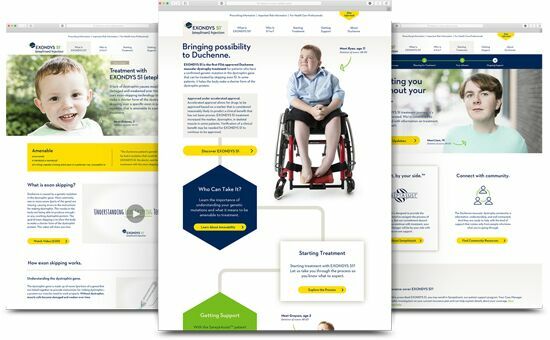 Download materials here to share with your patients. 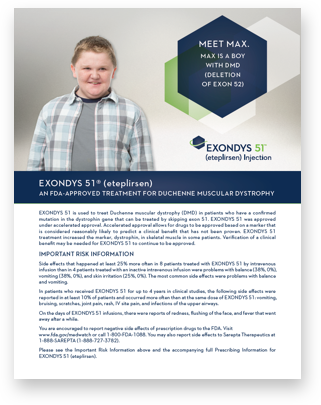 An informational guide for your English-speaking patients that explains DMD, how EXONDYS 51 works, and starting and staying on EXONDYS 51 therapy. Our animated video explains how exon skipping works in a patient-friendly way. INFORMATION FOR PATIENTS STARTING THERAPY. This overview will help patients know what to expect when starting EXONDYS 51 therapy. Case Managers are available Monday – Friday 8:30am – 6:30pm ET.